I make my own cat hammocks for my cats and I donate hammocks to animal shelters. Cat hammock kitty close up. Cat hammocks are a wonderful accessory you can buy or make that will enhance the life of any cat. As you can see from photo above, cats truly enjoy hanging out in a hammock. The cat hammock pictured above was sewn by me, and it's a very easy DIY project. 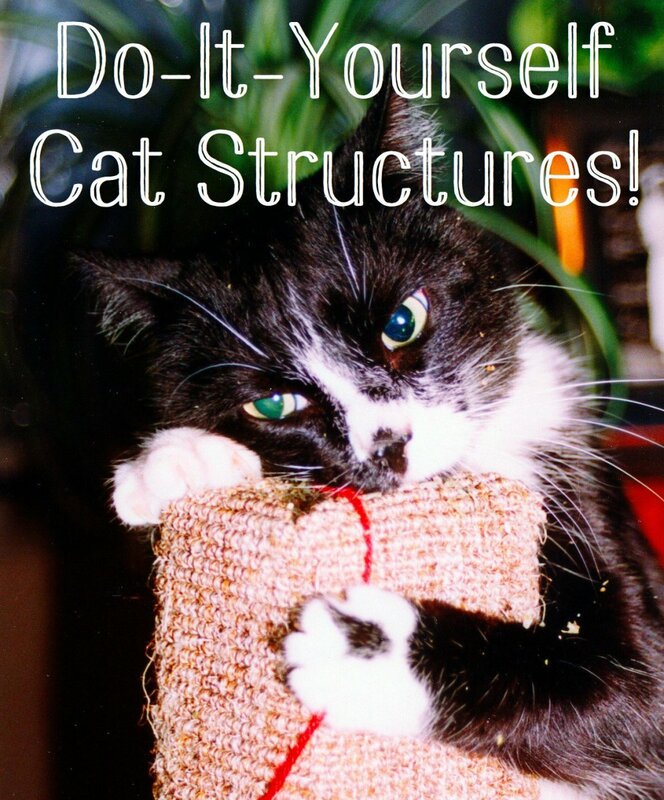 In this article, I'll share with you the steps needed to make a rectangular cat hammock. 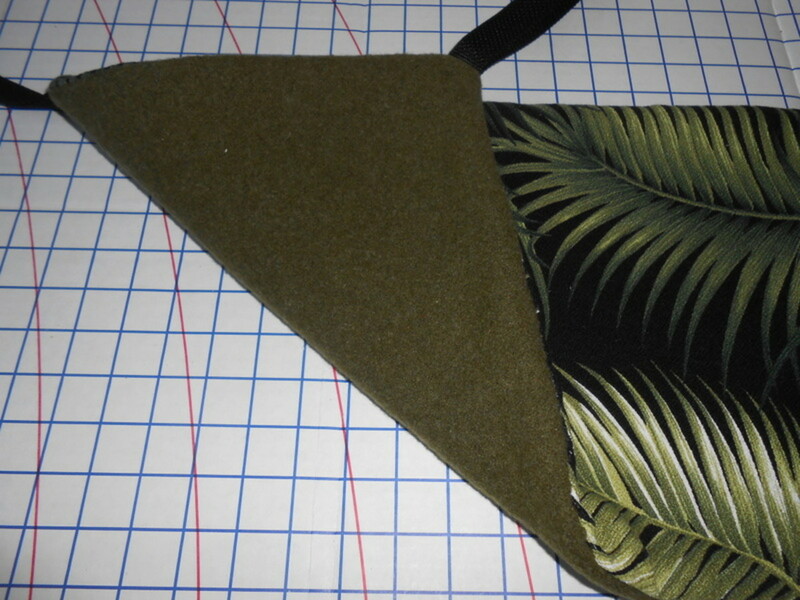 And for those of you too busy to sew, there are cat hammocks already made which will please many a feline furkid. My cat hammock design was based largely on a PDF pattern made available through the website ShelterStratagies.com. 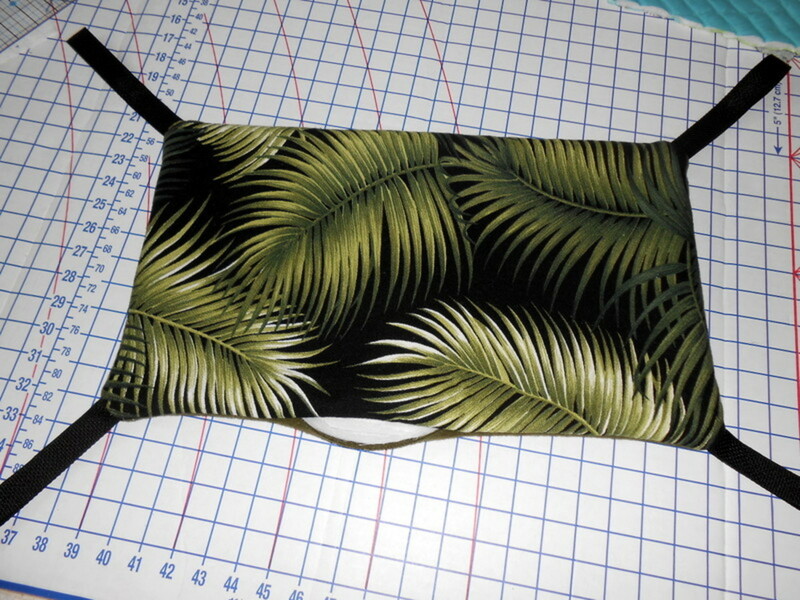 Their pattern was for a square-shaped hammock and is no longer available online; however, I am sharing here on this page details to make a rectangular-shaped hammock for the cats. The dimensions I used to create a large cat hammock, and a smaller cat hammock were garnered on the needs of the animal rescues and shelters I work with. The measurements for these rectangular-shaped hammocks I'll give you below will work on the standard variety of wire cages made for cats and dogs. As you will see in the picture above, I like to use two different fabrics to make a cat hammock. On one side I may use an indoor/outdoor fabric which is sturdy and easy to clean or pieces of denim pant legs sewn together. 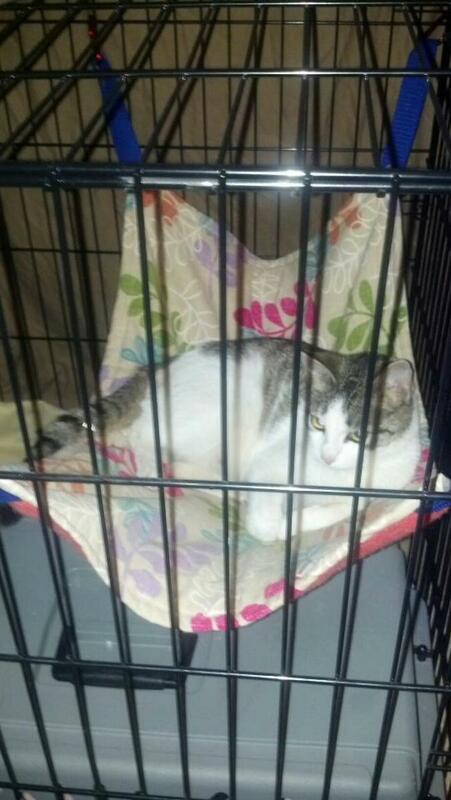 You can also use an old wool blanket or terry towel for the other side of the cat hammock. You can also make both sides out of the same fabric or toweling. It is entirely up to you. Either way, the completed hammock is reversible which is ideal! When choosing the fabric, just keep it soft, washable, and sturdy. Cats do not care about colors, just the comfort. Thread, scissors, and a medium-weight sewing machine needle. I purchase my mattress pad covers from the local thrift shop as padding to line my hammocks and also to line the cat cage quilts I make for the Humane Society. This is important: When you cut the four corner strap lengths of 1" wide polypro webbing be sure to use a disposable lighter to lightly singe the edges to prevent fraying of the webbing. This is the exact brand of webbing I use to make my DIY cat hammocks. Strong and easy to sew. Great bargain! For each hammock, cut two equally-sized fabric pieces to make either the large or the small/medium hammock. Decide which of the two main fabric pieces you want to attach the tabs to. 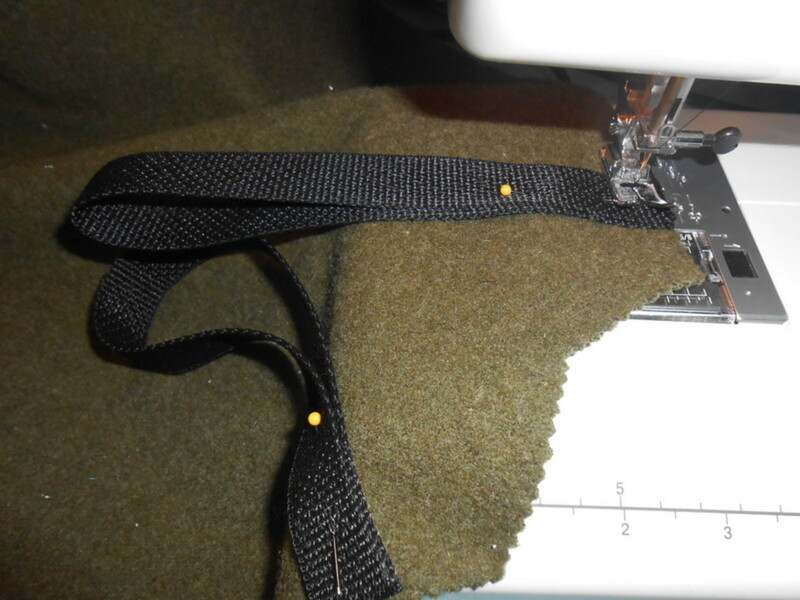 Sew in a straight stitch back and forth several times to reinforce the strap. Repeat until all four straps are secured in place. Third layer: Padding so the padding will be on top. Finally: Pin the layers together. Begin sewing halfway along one of the longer sides of the rectangle leaving a 6 inch opening for turning once the layers are sewn together. Stitch in a straight line 5/8 inch from the edge. I prefer a 5/8 inch seam allowance. These hammocks will be washed and dried frequently and this larger seam allowance allows for that. 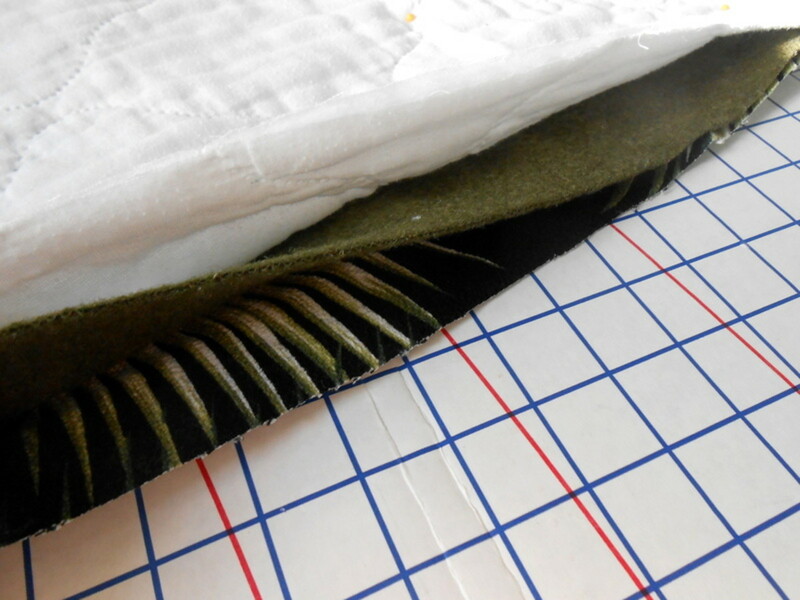 When you come to each corner, swivel the sewing foot so you are encasing the corner strap with a diagonal stitch across the corner. Continue sewing around all four sides, making sure there is 6 inch opening for turning. Insert hand inside the hammock and turn right side out. You can now tug each sewn corner strap into place. 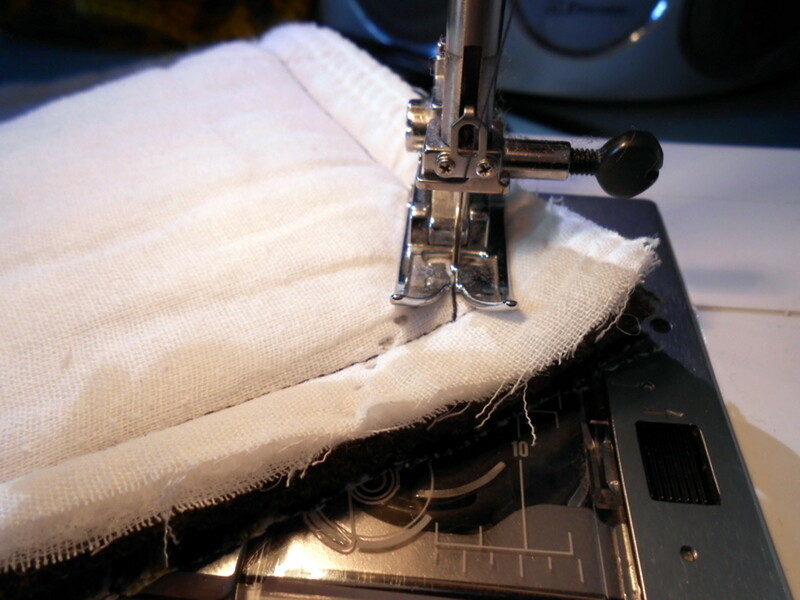 The last step is to slip stitch the opening closed. You're done! I use carabiners or wire shower hooks purchased in bulk to hang the hammocks in the cages. Larger key rings purchased in bulk work just as well also. 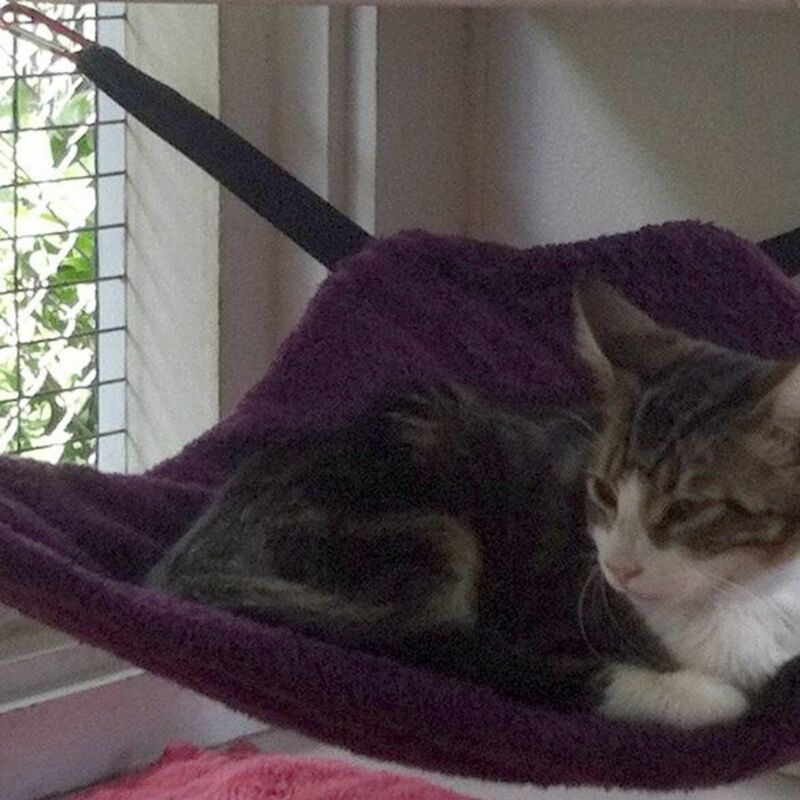 I designed this corner cat hammock in use at the Hawaiian Humane Society. Its space-saving shape is perfect for portable cat cages; it works equally well in animal shelters and is very comfy for the kitties. If you were a cat, what kind of hammock would you prefer? Make mine filled with catnip! I like my hammocks more concealed, so the under the chair or under the table version works for me! Fancy Schmancy is the only kind of cat hammock that will satisfy me! Any kind of hammock is fine by me. Always looking for good places to snooze and stretch and just hang out! I use the Janome Magnolia 7318 and I recommend it for sewists of all levels. It's fast, sturdy and absolutely dependable. I've used this awesome sewing machine to sew everything from lined, weighted formal drapes to simple dog toys. It is the best in my opinion, and I've been sewing for many years. Even if this is your first sewing machine, well, especially if this is your first sewing machine, do not buy anything under 100 dollars. Seriously, you will regret it, and it can even turn you off of sewing forever. You want a machine that does the job, does it well, and will serve you for many years. I was so happy to receive this picture from fellow animal advocate, Heather Payer-Smith. She resides in East Texas and volunteers at a shelter where I frequently advocate online for the animals. Heather is fostering this new mama cat and five kittens in her home until they are old enough to be adopted through the shelter. 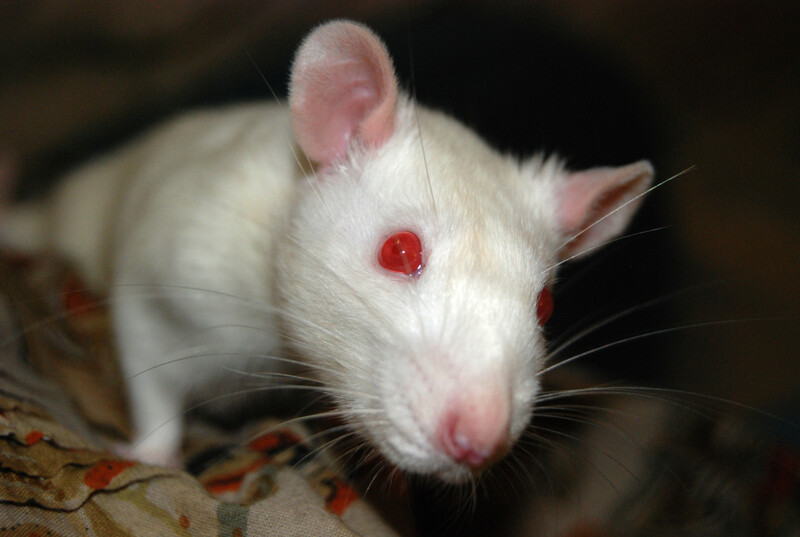 It is pictures like this which keep me encouraged to help the animals. Will you be making a cat hammock or purchasing one? We recently adopted a kitten. The shelter had a hammock in every "room". They had leachs and other gear to buy but I thouht it looked easy enough to make. I searched for a basic pattern and this is the best I found. I hope to have it finished in a day or two. I just made one have another cut and ready to go. Thanks! While petsitting for some cat owners, I looked high and low for one missing cat. Finally found her in her own 'hammock'.....the torn lining on the bottom of a box spring bed....she was nestled in there very comfortably. They look pretty cool. I like that they stay up off the floor. 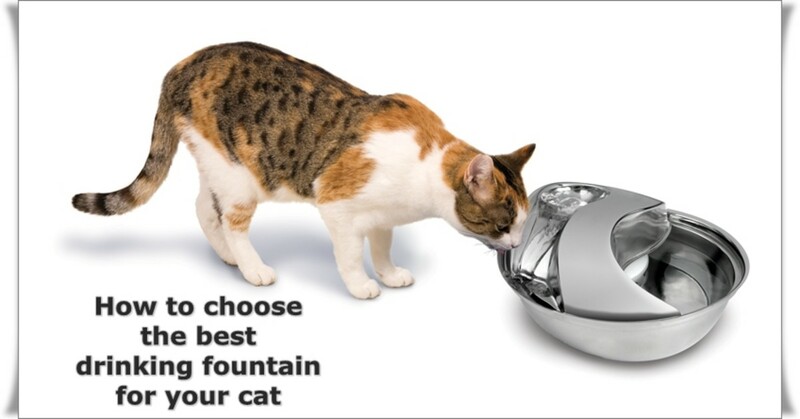 This sounds like such a treat for cats. Ours are always looking for new places to sack out. They'd use these. Thanks, Pam. I will be making two, one for each of my guys, they will love this! I absolutely LOVE this idea!! 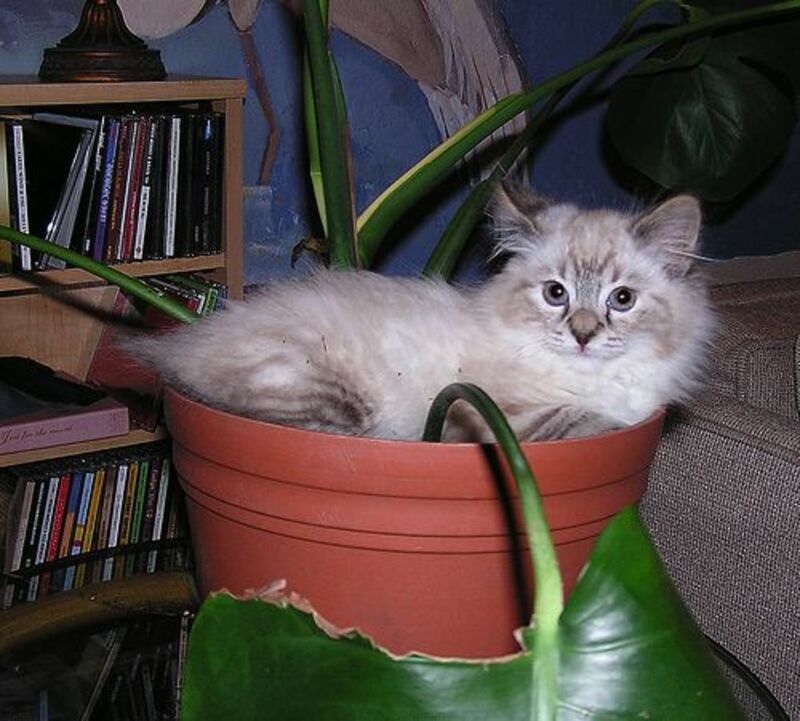 I'm totally into kitties, and hope to adopt another before too long. I think, after seeing this VERY unique lens and idea, that I would, indeed get a cat hammock! Wonderful! What a great idea and a neat way to add space to a kitty crate home. What a great idea! I think I will make one very soon. I'm sure my kitty would love to have one for her favorite viewing spot where she lay on the edge of the bannister to watch what is happening everywhere in the house. I'd really like to make one, but don't think my machine could do it. Yours look great. I know the cats appreciate it. We run out of bedding at the resuce center and foster house, so this is a really good thing to donate. Thank you for what you do to help our furry friends. I made a cat hammock once and my daughter has it for her cat. We use the big crates when we take our cats places. Mine was not quite as fancy schmancy as your. I love yours. Great lens and how nice that you make these to help cats waiting adoption. 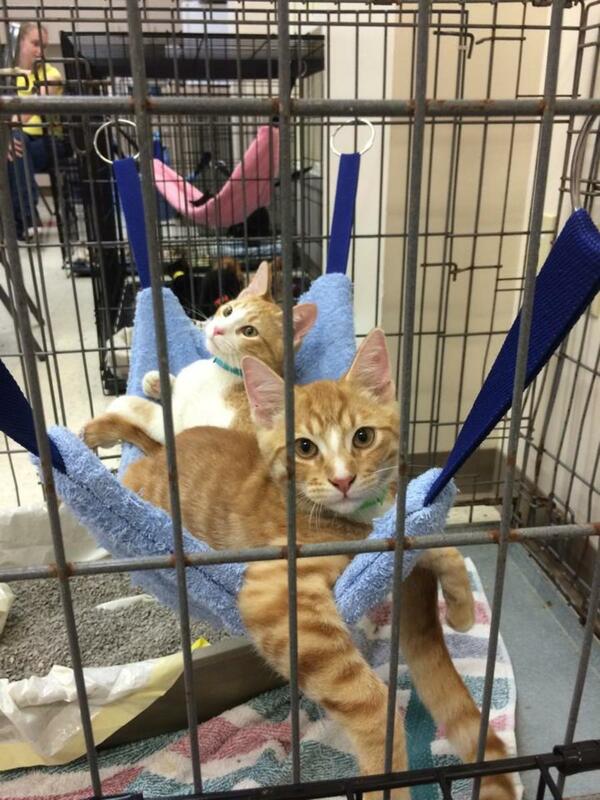 Thanks for sharing your tips on how to make a cat hammock. I have heard that cats love hammocks but we have two hanging up in our covered deck and our cats never go on them. Could it be that they just like cat sized hammocks? I absolutely love these cat hammocks. Can you believe I didn't know about hammocks for felines until visiting this creative lens? My girls would adore having their very own handmade hammocks. Thanks so much for the idea, the pattern, and your customized tips. Appreciated! I would like to sew my own hammocks for the girls. I like the under the table hammock. My cats have one in their cat tree already. Yes I will! 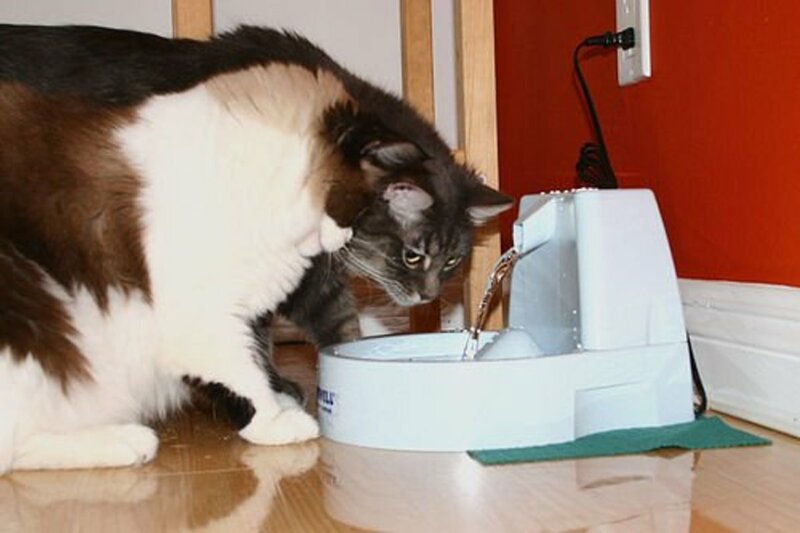 Probably more than one but will start with one for my kitty. Then the organization, Forgotten Felines of Maine that I work with, will probably get a few! I did want to get a hammock for my cat, but he had only three legs, and couldn't climb up. Nice lens! I no longer have any kitties, but it sounds like a great idea, especially the kind that you can hide under a table or chair. 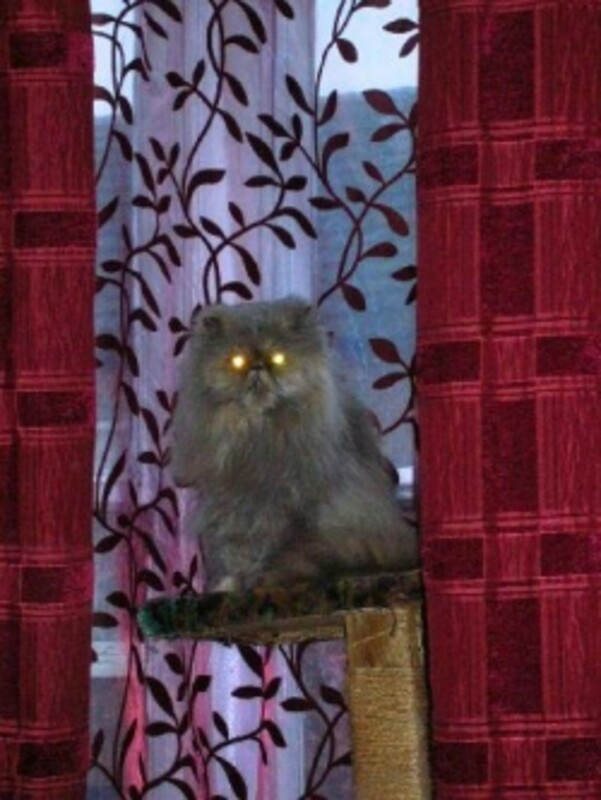 I can imagine that cats would love that.